"Music to rock the ancestors"
Dates for 2019 are online! 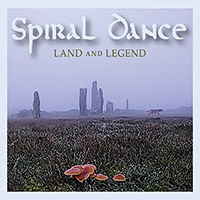 On Sunday 14th May 2017 Spiral Dance finished the last tracks of recording for their forthcoming album! 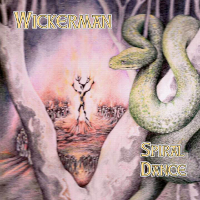 With thanks to you wonderful fans that bought The Green Album, Spiral Dance has saved 246 acres of rainforest!! 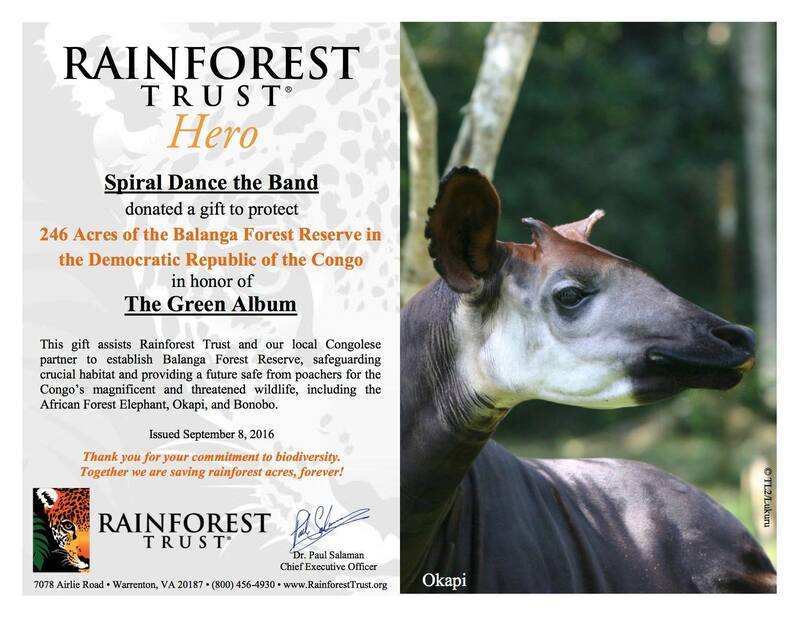 So far, a total 5862 acres of Balanga Forest Reserve in the Democratic Republic of Congo has been saved by The Green Album sales...but we need MORE! 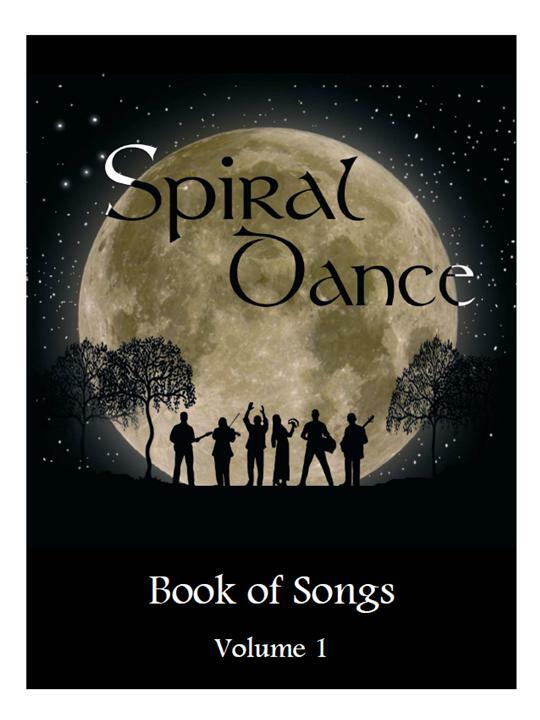 The Spiral Dance Songbook (Book of Songs - Volume 1), first published in 2009 and long out of print, is now available as a PDF! 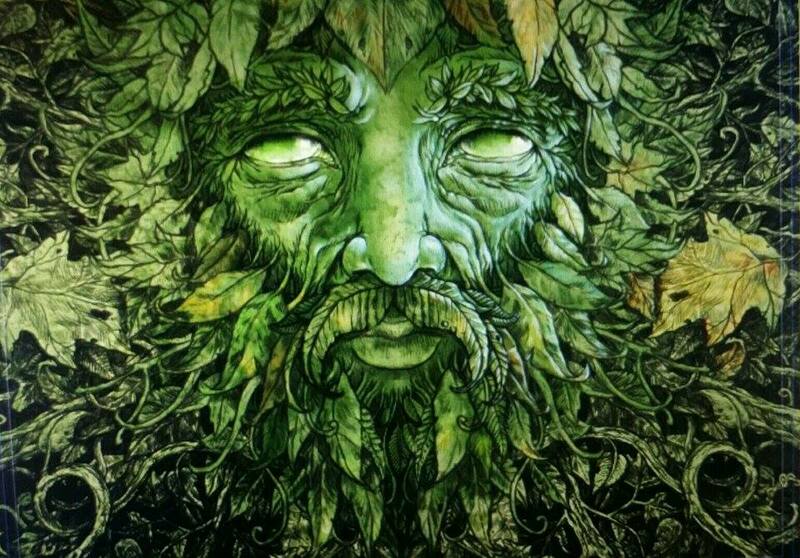 THE GREEN ALBUM featuring Spiral Dance and 13 other pagan artists from around the World was officially released at Caldera Festival in Georgia, USA on Saturday 28th May 2016! It has recently come to our attention that some of our music has been taken by person(s), made into MP3 files with the song title, author and other metadata changed, and passed off as their own. While we're delighted to think that our music is considered good enough for person(s) to wish that they had written and recorded it themselves, it is theft! Our creations in the form of lyrics, melodies and musical arrangements are very personal expressions of love and emotion and often contain the very essence of the writer’s heart and soul; taking someone else's art could be considered the equivalent of stealing their children. All our music is registered with the Australasian Performing Right Association (APRA) and recordings are copyright protected with Australasian Mechanical Copyright Owners Society Limited (AMCOS). 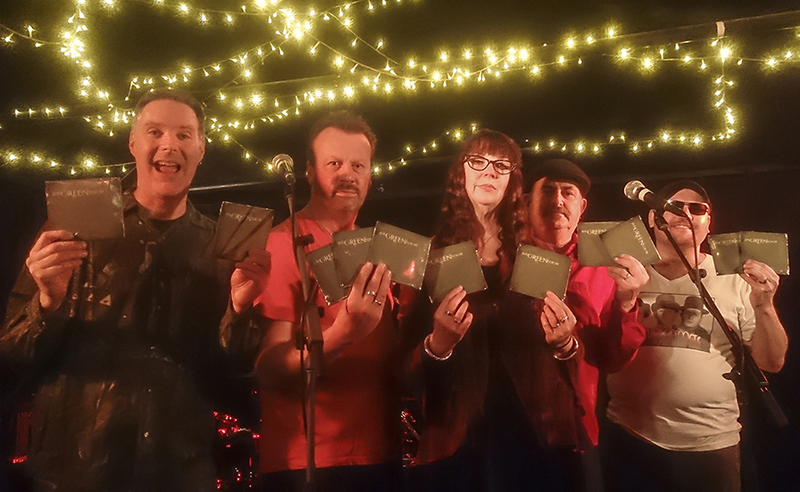 Please treat our music with respect, contact us if you'd like to use any of our material within your own project and register its use with Performance Rights Organisations in your own country (APRA within Australia, PRS for Music in the UK; BMI, ASCAP, and SESAC in the USA etc). It's a musical plan of action. An Independent musical compilation created by a consortium of like minded Muses, Musicians and Songbirds from all over uniting as a global Tribe to raise awareness, celebrate and give something back to Mother Earth! 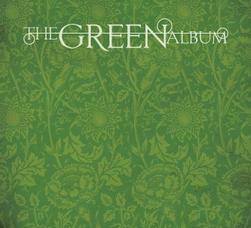 All these amazing artists will be offering one gift of song, either NEW or never before released specifically for this Album, and themed toward the universal concept of "Green"!!! All of the Artists have banned together and partial proceeds from every Album sold by the collaborators will be donated to Rainforest Trust, a Global Green Charity doing amazing work around the world! The Album is currently in the making and is set to be released and available for the first time during Caldera Fest in Georgia, May 2016! More details to be revealed soon! "Like", "Share", "Tag" and check in regularly as we will be updating you about this Magical, musical collaboration as it develops! This amazing group so profoundly echos the sentiments of this project and has been putting them into action for 27 years! PLEASE spread the word and get involved! It's easy! Just Share, Tag, Invite, Like and help us through music do what we can to celebrate and care for our planet! 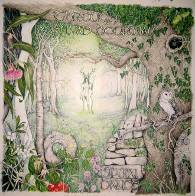 Through a Sylvan Doorway is now available from all good sources including iTunes, CD Baby, Bandcamp, or direct from us! "Having grown up surrounded by magic and a love of legends, I longed to put these feelings into song. I believe we all have an affinity with the magical elements of our existance and the songs are written to invoke these emotions from within. These impressions need not be left in our childhood."